All our stairlifts are installed by our own in-house team of fully qualified engineers. We offer a clear no-nonsense approach, even to the point that if we believe it would be unsuitable for you to have a stairlift installed, we will tell you. We provide a full technical survey of your stairs to ensure that the product is right for you and your property. There is much more to consider than just running a tape measure up your stairs, so be wary of any companies simply doing that! We offer a wide range of stairlifts from the leading manufacturers. 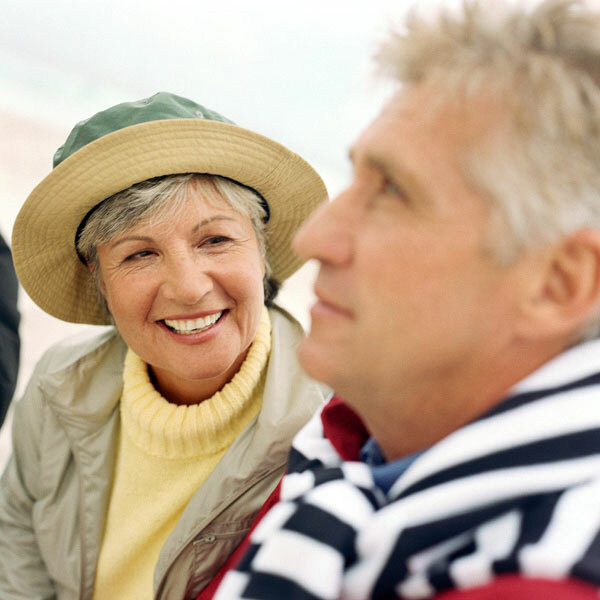 We are entirely independent and are not tied to just one product or manufacturer so you can rest assured that we will find the right solution for you from the very best stairlifts available. We do not use salesmen and we buy direct from the manufacturers so all the savings are passed on to our customers, and as we are independent specialists we can offer unbeatable prices. We pride ourselves on value as well as service, so we are happy to match any like for like quotation. Our surveyors are friendly, knowledgeable and professional so you can have confidence in their advice. They are NOT paid commission so there will be no pressure sales – guaranteed. If your circumstances change within the first year and you no longer require your new straight stairlift fitted by us, we will guarantee a buyback of up to 25% of the original price. Our team of engineers are available to diagnose and repair faults at short notice. We offer a fault response service and will respond in all cases within 24 hours. 80% of faults can usually be rectified quickly by our engineers over the phone. All new stairlifts from Westwood Stairlifts come with a complete 1 or 2 year parts and labour warranty as standard. This work will be carried out by our in-house team of expert engineers; we do not use 3rd party service teams who may not be familiar with you or your stairlift. We offer a full range of comprehensive servicing and maintenance packages. Taking away the worry of unforeseen bills and call out charges our packages include all servicing, call outs and manufacturer’s warranty on parts and labour. All stairlifts require regular servicing and we recommend a full service at least once per year. We will always contact our existing customers when a service is due and arrange for an engineer to come out and conduct the work. Our comprehensive annual service will identify most parts that may need replacing before the next service is due. Should you have a non-emergency repair this can be scheduled in with our team of in-house engineers during the working week at a time to suit you. If you no longer need your stairlift as your requirements have changed, we will happily offer you a fair price for any used stairlifts that we require, whether fitted by us or not. We install straight and curved stairlifts throughout the East Midlands, East Anglia, Cambridgeshire, Lincolnshire, Northamptonshire, Rutland, Leicestershire, Nottinghamshire, Peterborough, Leicester, Stamford, Kettering, Corby, Oakham, Oundle, Market Deeping, Market Harborough, Bourne, Grantham, Melton Mowbray, we are your local stairlift experts. Access BDD, a division of ThyssenKrupp, one of Europe’s leading suppliers of stairlifts, platform lifts and home lift solutions supply the HomeGlide straight stairlift and the elegant Flow 2 curved stairlift. Acorn/Brooks, one the largest and most established manufacturers in the UK supply the Brooks 130, Brooks Heavy Duty, Brooks Outdoor stairlift, Brooks 130 Perch, Brooks 130 Sit/Stand, Acorn 130, Acorn 130 Outdoor. Handicare, a major European leader in stairlifts with manufacturing in plants in Holland and in the UK, supply the Simplicity, Minivator 950, Handicare 950, Minivator Simplicity, Handicare 1000, Minivator 1000, Handicare 1000 Outdoor, Handicare 2000, Minivator 2000, Handicare Van Gogh, Handicare Rembrandt, Handicare Vermeer. Meditek, a UK based manufacturer now with a large US presence, supply the Meditek E120, the Meditek D160 heavy duty, and the Meditek D120 outdoor stairlift. 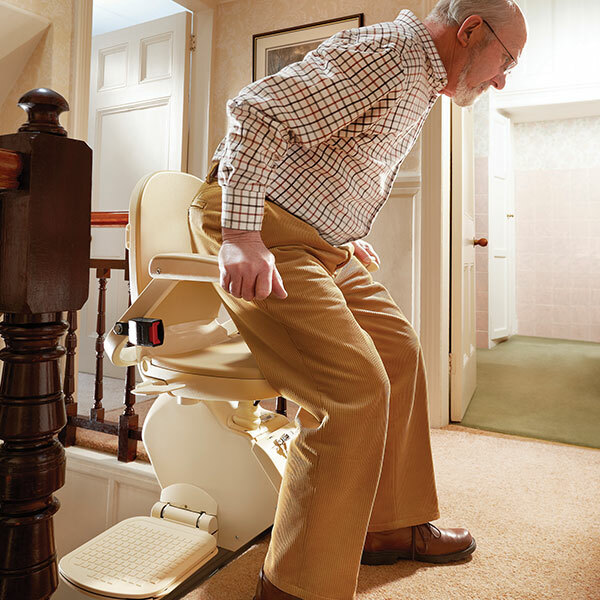 Considering a stairlift? How can we help? If you have an old stairlift you no longer require then please contact us. We will happily offer you a fair price for any used lifts we require, whether fitted by us or not. Installing straight and curved stairlifts throughout the East Midlands, East Anglia, Cambridgeshire, Lincolnshire, Northamptonshire, Rutland, Leicestershire, Nottinghamshire, Peterborough, Leicester, Stamford, Kettering, Corby, Oakham, Oundle, Market Deeping, Market Harborough, Bourne, Grantham, Melton Mowbray, we are your local stairlift experts.